FEM analysis is adopted to ensure the best mass arrangement and rib construction of the machine for constant stability under the intensive load of heavy cutting. The extremely rigid body construction and one piece column and base design deliver the highest performance and make for uncompromising precision and rigidity. Roller type guideways on X and Y axis. Horizontal and vertical support of the headstock. 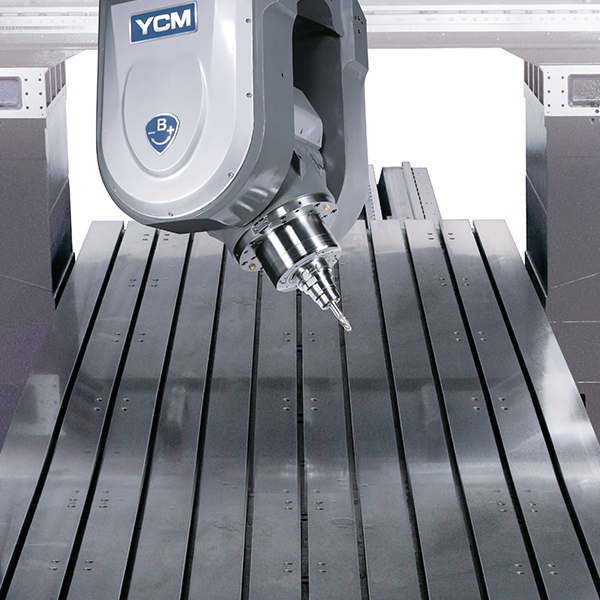 Direct drive motors on 3 axis reduce backlash and ensure perfect axial accuracy. 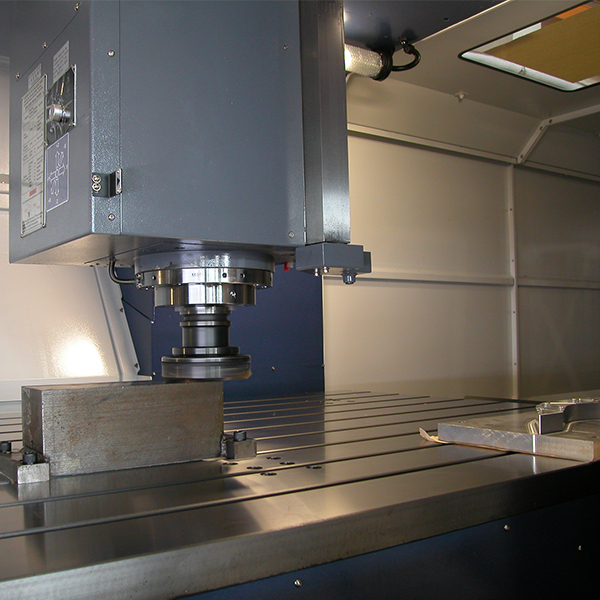 X axis is directly driven by a gearbox, offering smooth axial response and high torque. 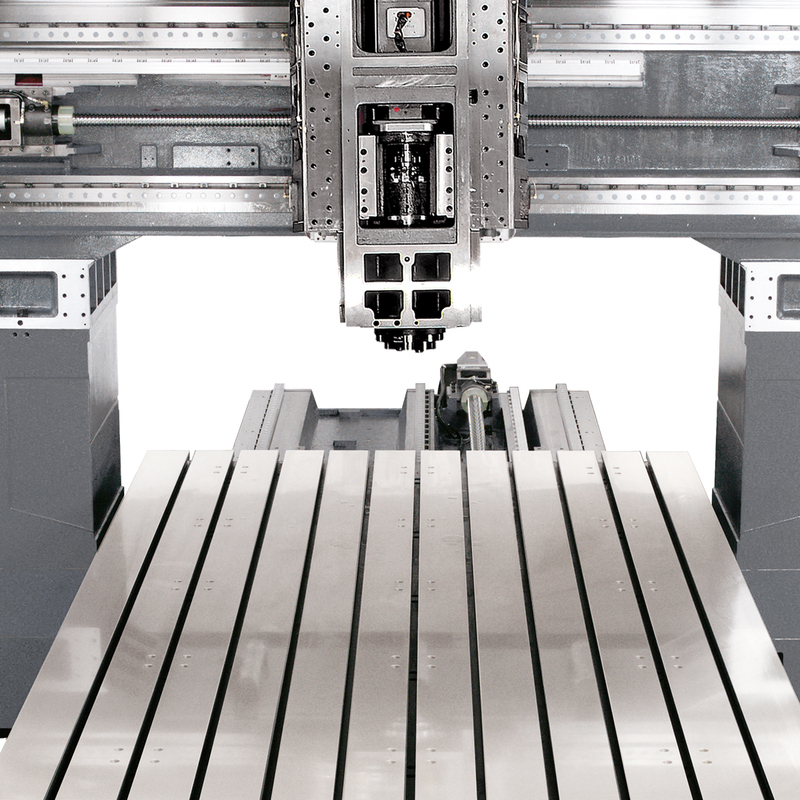 Roller type guideways on X and Y axis with horizontal and vertical support of the headstock. 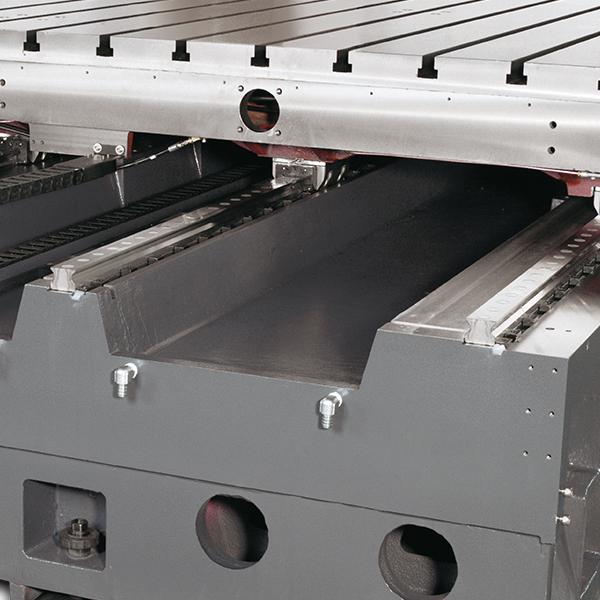 Y axis is supported by 3 roller type guideways and 6 slider blocks to offer ultimate cutting rigidity. 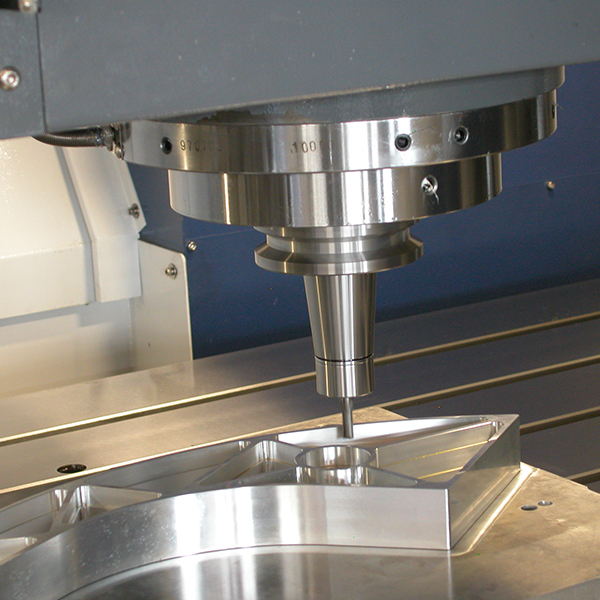 Hardened and ground box guideway on Z axis enlarges the contact interface for high machining stability.